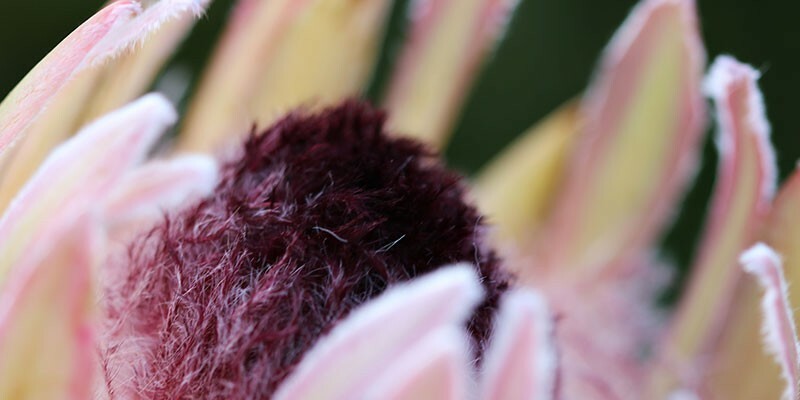 Flower Valley Conservation Trust’s home is based on Flower Valley Farm, just outside of Gansbaai – where fynbos conservation methods are tested, monitored and taught as part of our Non-Profit work. It is a beautiful wild fynbos farm, where one can truly immerse themselves in the magic that is our Cape Floral Kingdom. Now – the Flower Valley farmstead is available to rent to enjoy some time on Flower Valley’s 540 hectare farm. We have an old farm house available to stay, which is perfect for a small family who love the outdoors and spending time in pristine nature. The facilities are very basic, but functional. The house sleeps 4 people, in 2 bedrooms with 1.5 bathrooms. With no cell phone reception or TV, the valley is ideal for breaking away from the hustle and bustle of the city, and retreat to nature to listen to the tranquil sounds of birds and wind. 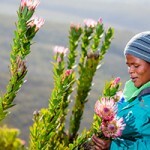 The Trust works with Walker Bay Trails, to collectively promote the Walker Bay Fynbos Conservancy (of which Flower Valley is a member) to potential hikers. 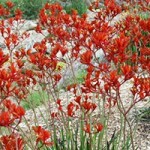 A three-day hiking trail, during which hikers cross Fynbos Retreat and Flower Valley Farm, was launched in 2011. The trail, called The Fynbos Trail, covers sections through fynbos-covered mountains, afromontane forests and milkwood forests.Visit www.walkerbaytrails.co.za for more. 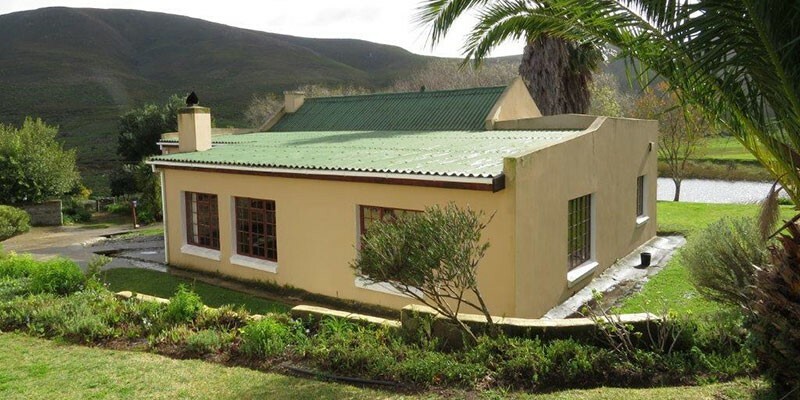 Flower Valley Conservation Trust wishes to play its role in bringing tourists to the beautiful, yet relatively little-known Agulhas Plain and Overstrand region. By working with our partners and neighbours, we together offer a tourism destination like no other in the world. This collaboration, through the Walker Bay Fynbos Conservancy and the ‘Uilkraal Vallei’ partnership hopes to not only entice tourists to visit, but also to convince them to remain in our region for longer.